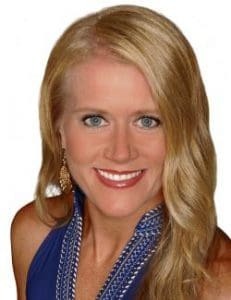 Kim is a licensed Florida REALTOR® with Amerivest Realty and specializes in coastal communities on Florida's Emerald Coast from Destin and Niceville to 30A and Inlet Beach. Kim is an invaluable resource if you are looking for a new home or wanting help selling your home! 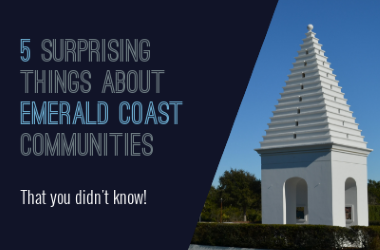 She grew up on the sugar white sands of the Emerald Coast while her father served at Eglin AFB and Hurlburt Field, and she is a proud supporter of our military.